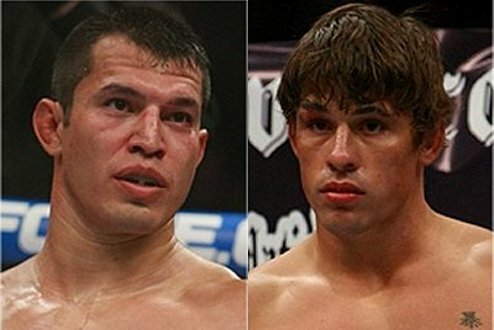 Strikeforce officials named names, drafted dates and fielded fights--and the decision was made final. Strikeforce Challengers is heading for the Save Mart Center in Fresno, California this October. Headlining match will be the rematch between Roger Bowling and Bobby Voelker. A couple of other competitions have also been announced: Billy Evangelista vs. Waachiim “Native Warrior” Spiritwolf for a catchweight fight, and Lavar Johnson’s vs. a still unnameed opponent. Presale starts on Wednesday for “Strikeforce Insider” e-newsletter subscriber, and actual sale starts on Friday. The headlining fighters first met at Strikeforce Challeners 8 where Bowling scored a technical-decision success. He dominated the first couple of rounds before suffering an accidental eyepoke. With his inability to push through with the otherwise-thrilling fight, the scorecards were raised in a jiffy, giving Voelker’s opponent the victory.